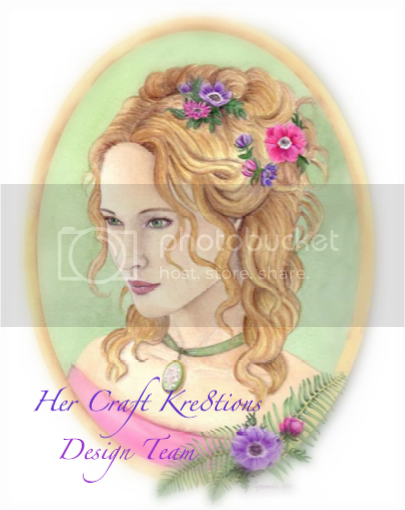 Welcome to our August Calendar Girls' Blog Hop. It’s absolutely amazing when you do a Google search the interesting facts you may find. Such a find is special and unique occasions throughout the year!!! These unique holidays are our inspiration. As Neil Sedaka sang in his song "Calendar Girls" - "August, when you're on the beach, you steal the show!" 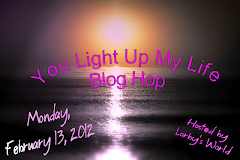 Our hop begins today with the lovely and super talented Jearise at http://lorbysworld.blogspot.com. The entire line-up is available just in case you get bogged down with all the holidaze and craziness as you won't want to miss a single calendar event!!!! My first card celebrates Sister's Day. I used a cut from A Child's Year Cricut cartridge used some bright fun back ground paper for the base mat the smaller center mat was also cut with my cricut in two sizes and embossed the whit layer with tiny hearts added the tag with sisters printed from my computer and some funky floral ribbon. I used mostly scrap paper for this one I found the "Senior Citizen Texting code online and couldn't stop laughing so I had to use it. The pic of the cell phone also was an image online just printed and fussy cut it , added a bit of brown ribbon and was done. 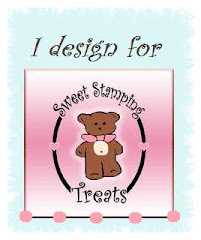 Sandy from Scrapbook Blessings will be going through her stash and sending one lucky winner a surprise package. Just comment and give some bloggie love to each of the Calendar Girls. Your next stop along the way of the calendar is the uber talented Laura. 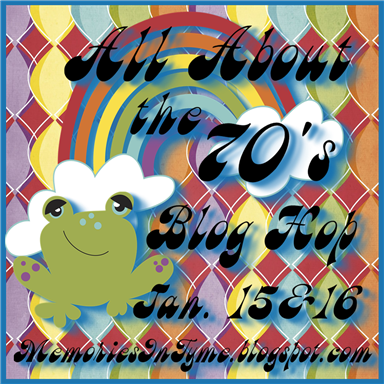 Thanks for stopping by and mark your calendar again next month to see what Holidays to Celebrate on September 14, 2013, for the next Calendar Girls Blog Hop! I really love the silhouette you have cut on the 1st card. And the second one had me giggling big time! Love it. Love the silhouette card and the senior citizen card is such a hoot. Love, that texting code is awesome!!! Love it. I LOVE the senior citizen card! I may have to steal that code, it's TOO funny! Great cards! What a fantastic card Love the girls and the "senior cad" an yep that be "me" too.